We’re here to help you sleep better than ever. 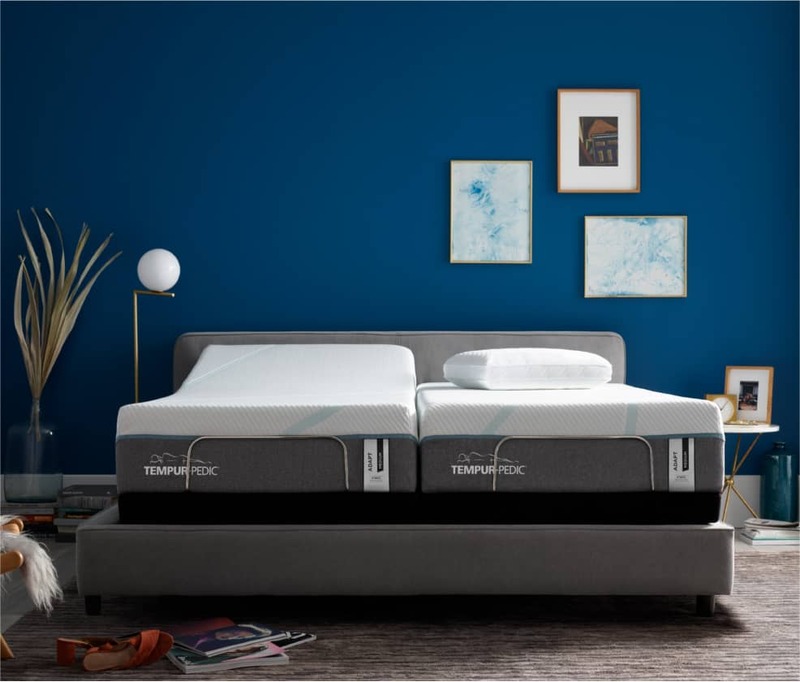 Tempur-Pedic® mattresses absorb the force of your body and its pressure points to reduce tossing and turning—so you can relax more fully into your sleep. 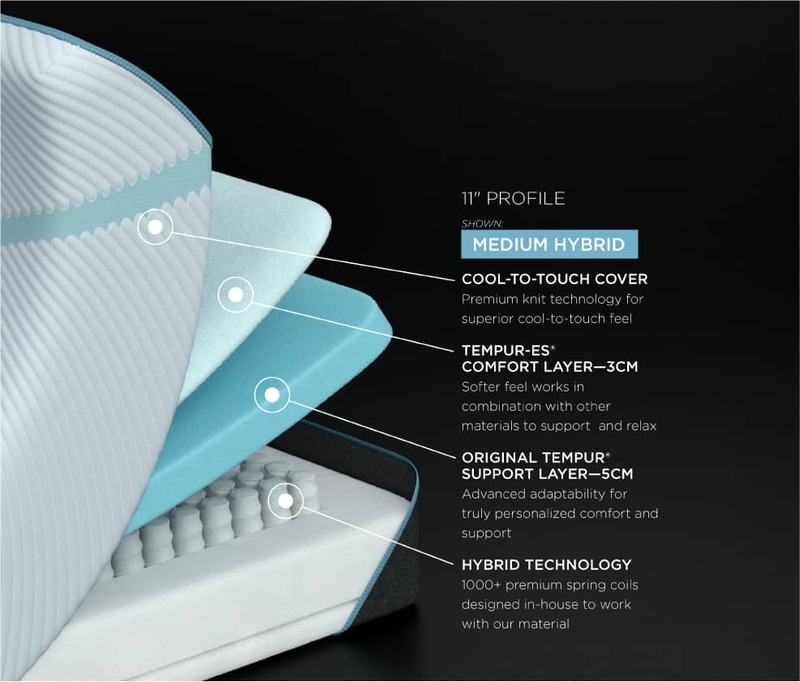 Tempur-Pedic® mattresses adapt and conform to your body’s unique needs throughout the night. So you fall asleep faster, stay asleep longer—and wake up feeling powerful. 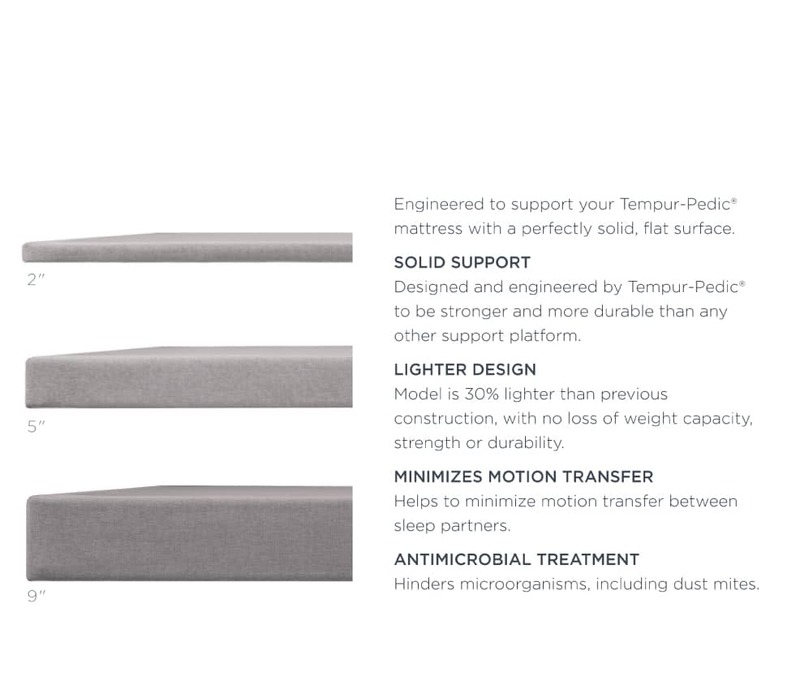 Tempur-Pedic® mattresses dramatically reduce motion transfer between you and your partner. So you can rest undisturbed—and rejuvenate deeply. 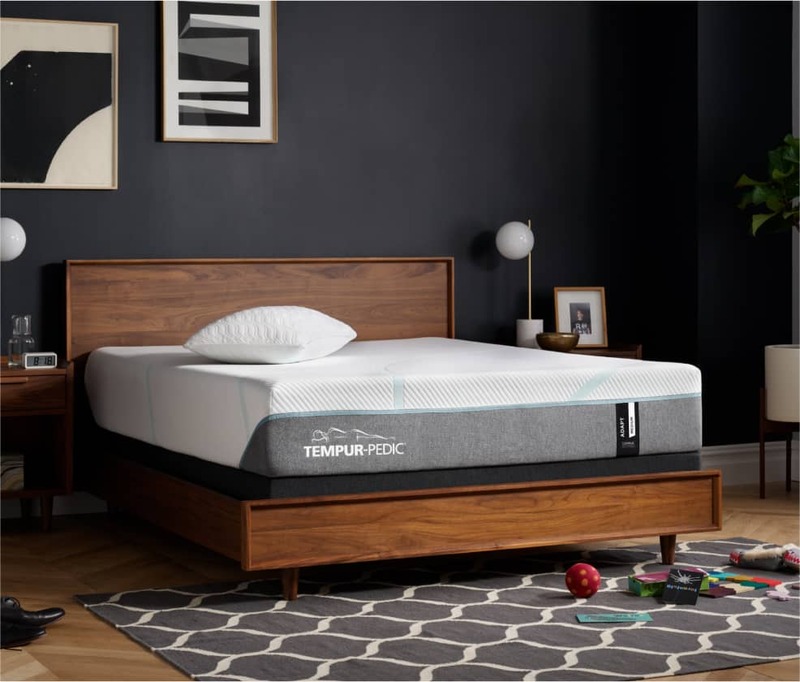 Tempur-Pedic® mattresses feature an exclusive system of integrated cooling technologies designed to keep you cool and comfortable—so you wake up feeling refreshed. 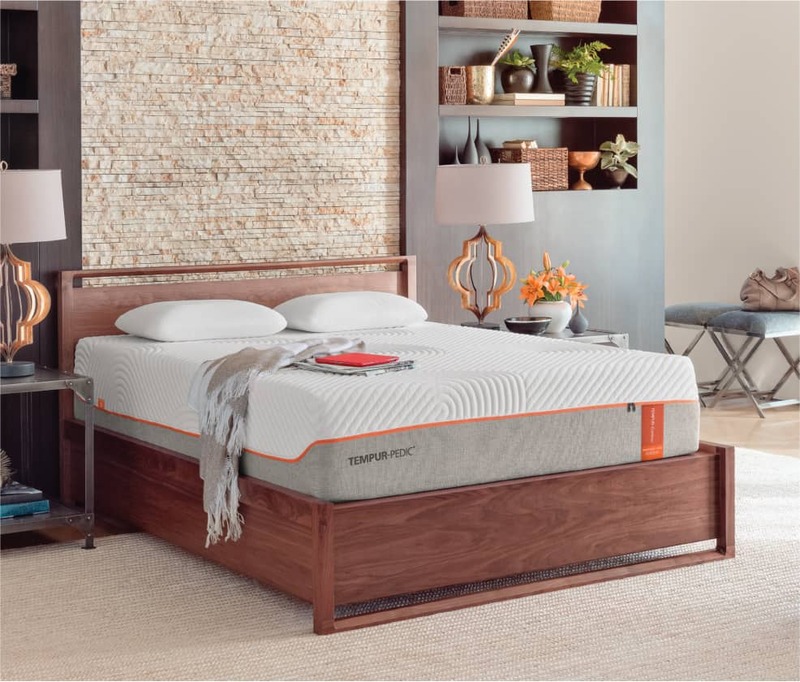 Tempur-Pedic® mattresses dramatically reduce motion transfer between you and your partner while adapting and conforming to your body’s unique needs throughout the night. So you fall asleep faster, stay asleep longer – and wake up feeling rejuvenated. Good sleep has been shown to improve problem solving skills and enhance memory performance of both children and adults. Getting at least 8 hours of sleep can improve immune function and help fight the common cold. A healthy dose of sleep can help you learn new skills, create long-term memories, and improve your focus. Even a 10-minute nap can improve your alertness for 2.5 hours if you’re sleep-deprived, and you can feel the benefit for up to 4 hours if you are well-rested. Choose from our collections to find the feel that’s right for you. The technology that started it all, redesigned for today. 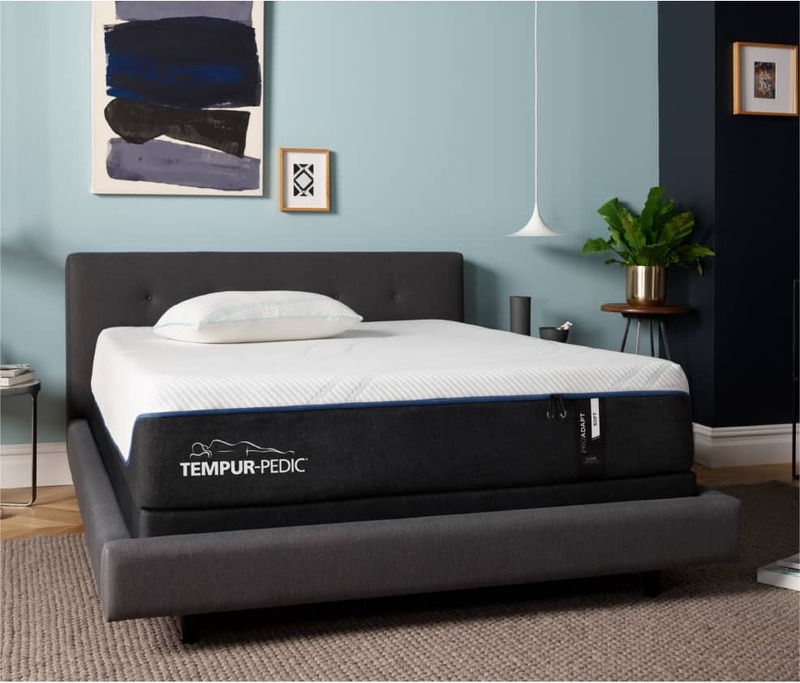 Two layers of premium TEMPUR® Technology continually adapt and conform to your body’s changing needs throughout the night — relieving pressure, reducing motion transfer, relaxing you while you sleep, and rejuvenating you for your day. 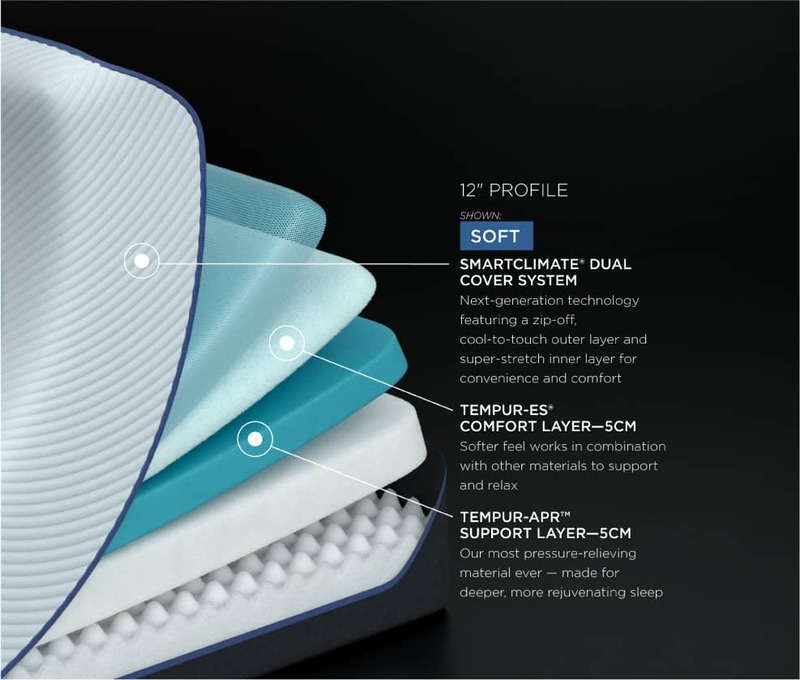 The most innovative bed we’ve ever created with the most advanced pressure-relieving material we’ve ever made. 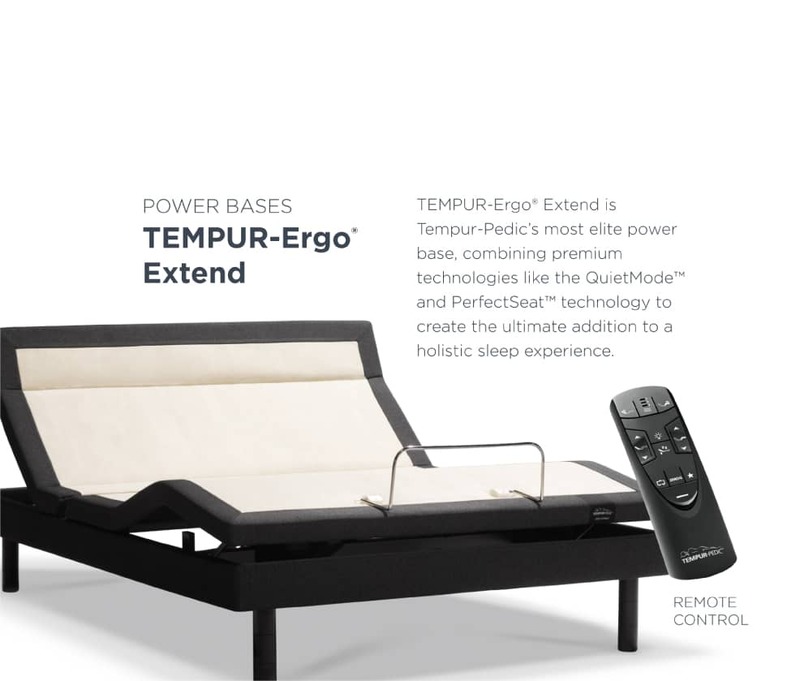 Expertly engineered to give you deep relaxing sleep that rejuvenates your whole body. This is the new TEMPUR-ProAdapt™ series—featuring our new TEMPUR-APR™ material. A proven sleep experience from our most luxurious models. 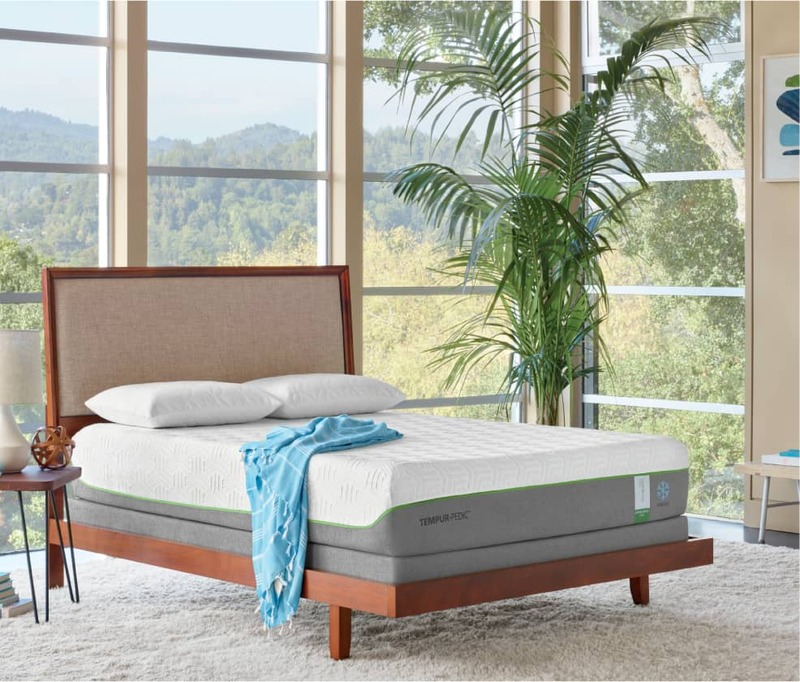 Feel enveloped in the plushest layer of comfort and the deepest levels of support, with thicker, softer TEMPUR® comfort layer for more pressure relief, conforming comfort, and adaptive alignment. Only TEMPUR-Breeze® mattresses use an integrated system of technologies to keep you cool while you fall asleep. Ultra-breathable support layers channel heat away from your body. 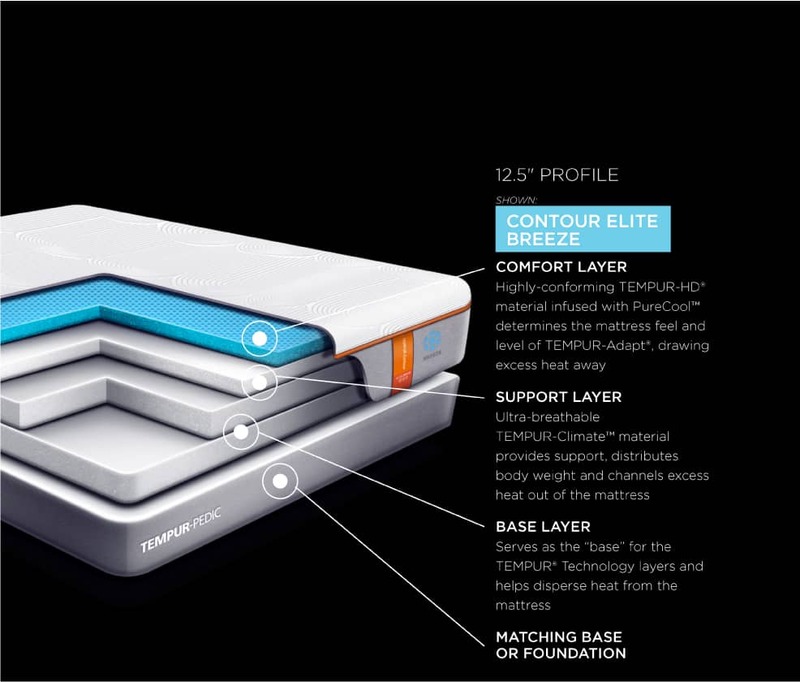 PureCoolTM technology delivers cooling comfort you can feel. And the performance cover is cool-to-touch. So you sleep cool and wake up feeling refreshed. Our adjustable bases are no different. 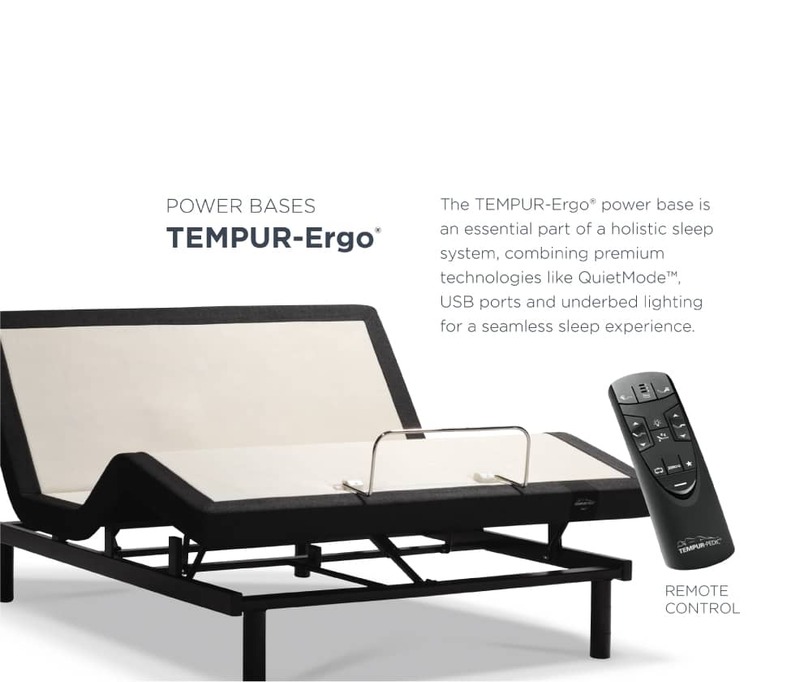 When you upgrade to a Tempur-Pedic® power base, you receive a variety of benefits including virtually infinite ergonomic positions, full body pressure relief, customized sleep positions and a solution for sleep partners that snore. 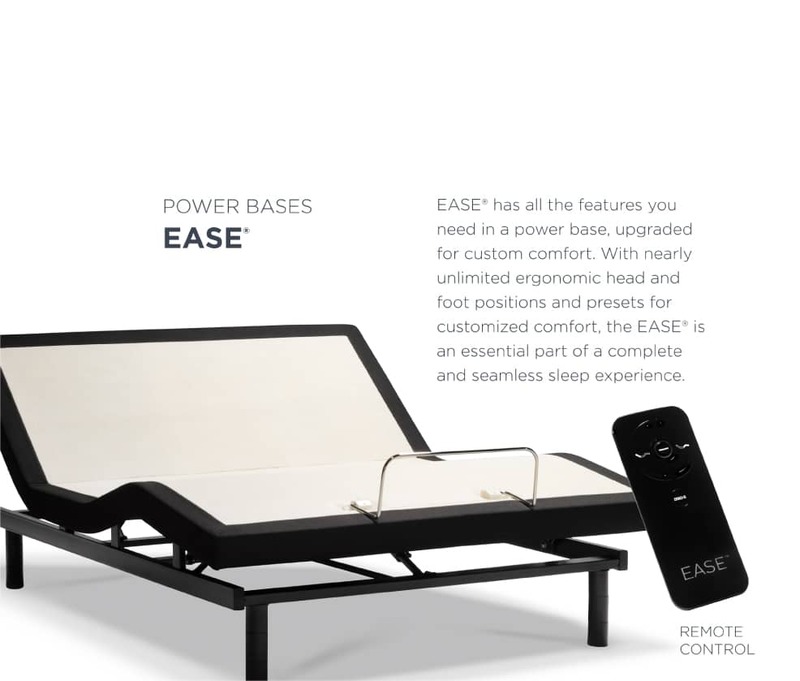 Our power bases are an essential part of a holistic sleep system, and a key ingredient for superior sleep.